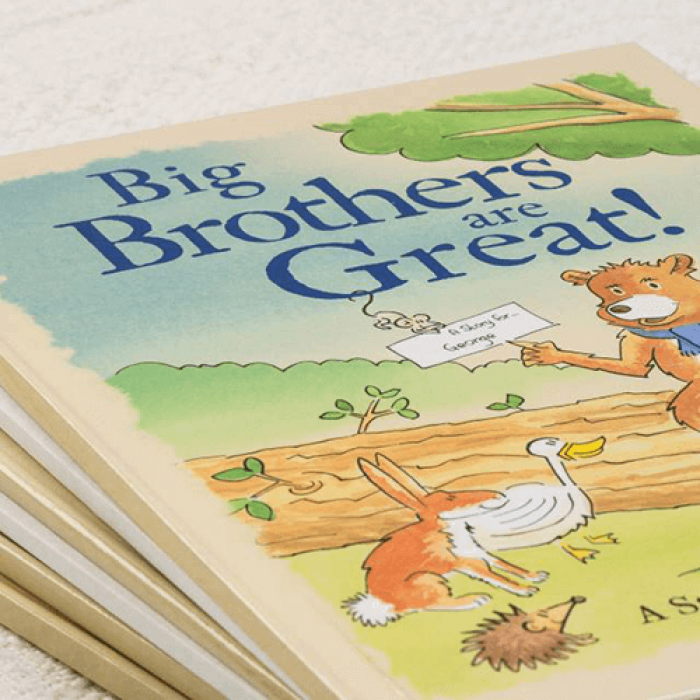 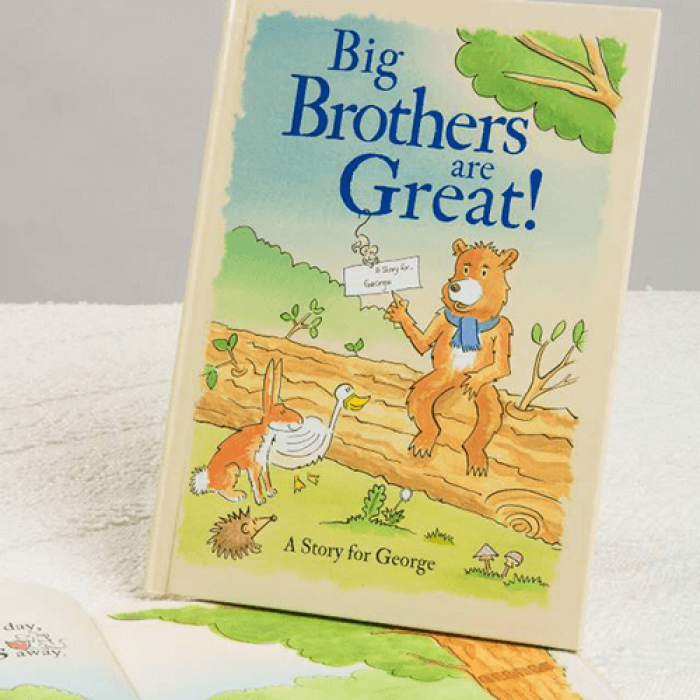 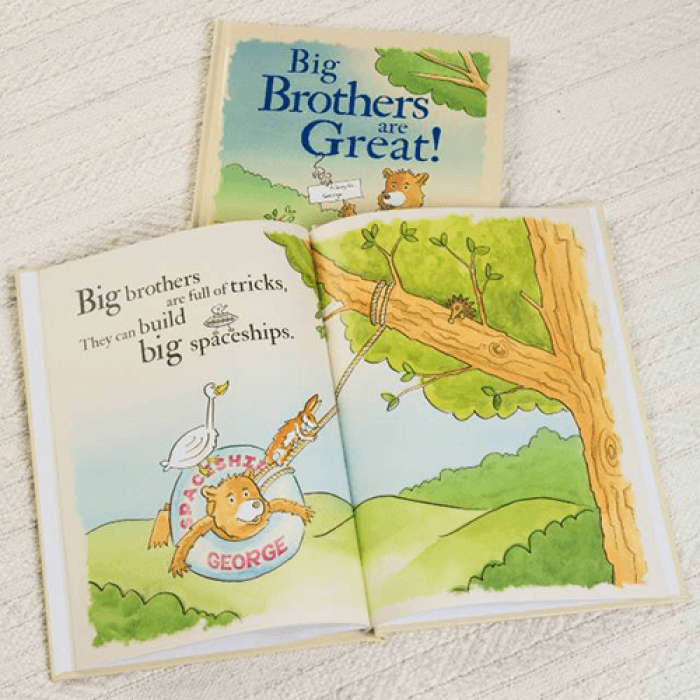 Proving that being a big brother is wonderful, your child appears as big brother bear throughout this story, where they follow a woodland trail proving all the fantastic things they can do. 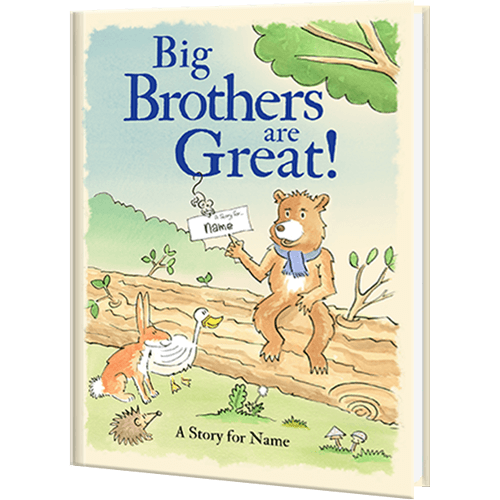 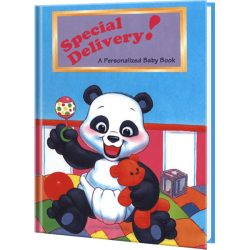 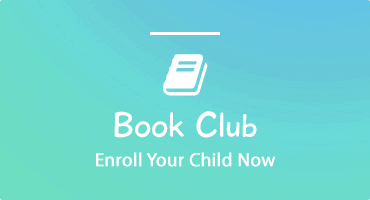 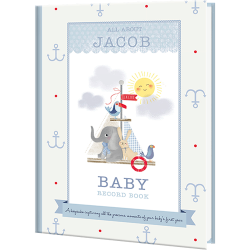 Helping a little boy feel special when a new baby is on the way, this book will show him that being a big brother is great! 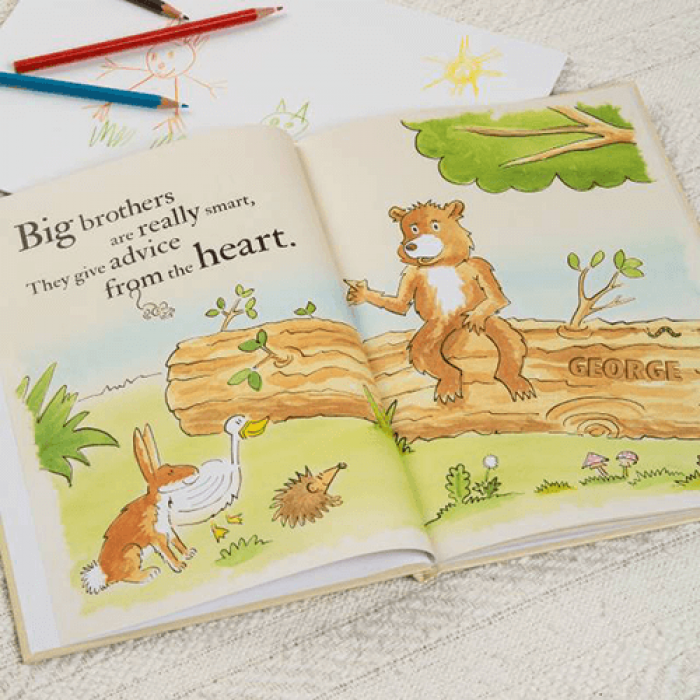 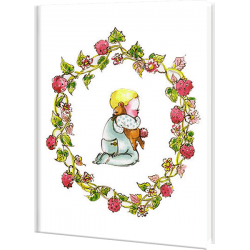 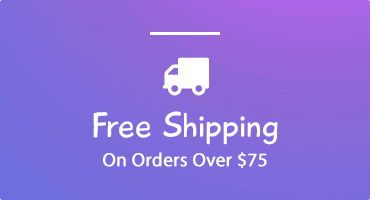 Filled with rhyming words and charming illustrations of bears, rabbits, hedgehogs and more, this book will reassure him that he is still loved and very important.